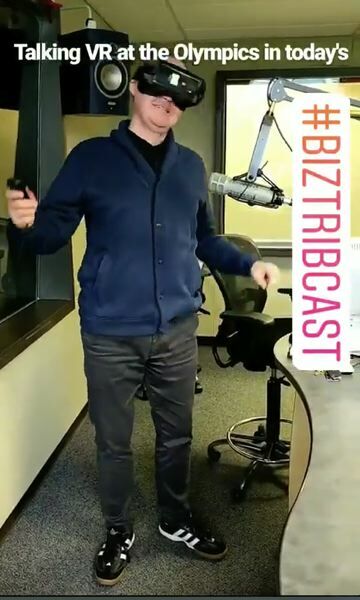 On this week's BizTribCast we talk with the Brewers Association; and about new tech Intel and Comcast are bringing out for the Winter Olympics. We find out what guest Bart Watson, chief economist with the Brewers Association, thinks about how GDI selling to Columbia Distributing could affect the distilling, cidery and brewery industries. Then, Joseph digs in to how VR is playing a part in creating interactive viewership for this year's Olympics in this week's podcast. This podcast is sponsored by the Oregon Association of Minority Entrepreneurs.